PewDiePie, AwesomenessTV, Lilly Singh, and Rooster Teeth lead the charge for YouTube’s paid subscription service. YouTube is turning to some of its biggest stars to help bolster YouTube Red, the paid subscription service that launched last fall. As announced back in October, the $10-per-month service now includes several original movies and video series that aren’t available through YouTube’s free version. Subscribers can access the videos via a dedicated landing page, and non-subscribers can watch brief previews. 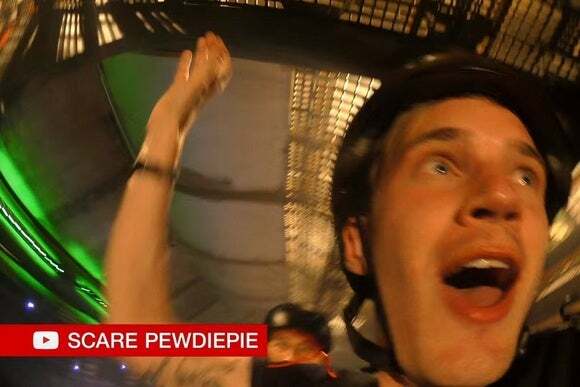 The first wave of content includes Scare PewDiePie, a reality show with frightening situations inspired by the YouTube star’s favorite video games; Dance Camp, a film from Awesomeness TV; Lazer Team, a sci-fi action-comedy movie from Rooster Teeth and Fullscreen Films; and A Trip To Unicorn Island, a feature-length look at YouTube star Lilly Singh. Over the next few months, more originals are on the way from PrankvsPrank, Alpine Labs, The Game Theorists, and CollegeHumor. YouTube also announced two more originals, from Gigi Gorgeous and Awesomeness TV, coming later this year. Beyond the original movies and video series, YouTube has several other benefits. It removes all advertising from the website and mobile apps, allows for offline playback, and supports playing video soundtracks in the background on iOS and Android. 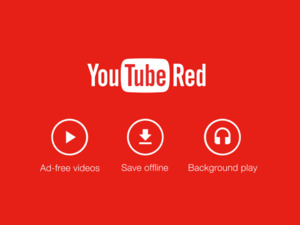 YouTube Red subscribers also get to use Google Play Music All Access—an on-demand streaming music service similar to Spotify—at no extra charge, and vice versa. The story behind the story: The push into polished, original productions is a big step for YouTube—and parent company Google—as it tries to eek a profit out of its online video empire. 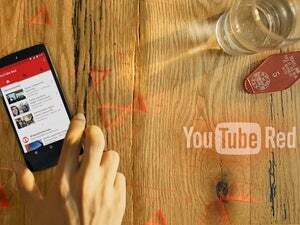 Right now, YouTube hits tend to occupy a middle ground between amateur creations and full-scale productions, and it’s unclear how fans will respond as content moves more toward the latter. As The Verge points out, the new formats aren’t always a natural fit for creators like PewDiePie, so it may take some experimenting for YouTube to find the right tone and content.